Welcome to the Twinsburg Music Connection blog page. Here you will find news and information about the studio, announcements about upcoming events and opportunities for students, and informative posts about the benefits of playing a musical instrument. A change has been made in our upcoming vacation schedule. I had originally thought to go to the American String Teachers Association National Conference in early March. But timing and other considerations have made it difficult for me to attend. So, instead I will be closing the studio over the Easter/Passover weekend from April 19 through the 23rd. This also coincides with the long weekend break that the Twinsburg Schools have scheduled. The studio will be open on Martin Luther King Day and Presidents' Day and scheduled lessons will be held. Be sure to get a new calendar when you come in for your lesson! The studio will be closed between Dec. 23 and January 5. We will be open on Jan. 7 and lessons will resume on Jan. 12. Have a Happy Holiday and enjoy your family and friends! Dan began piano lessons when he was 6 years old, and took up trumpet when he was 10. He has played jazz trumpet since 7th grade, and has played in various local big bands, including The Dan Zola Orchestra, Prime Time, Night Coach, and the Emperors of Swing. During college, he played with the Ohio State University Jazz Ensemble, one of the best in the country. 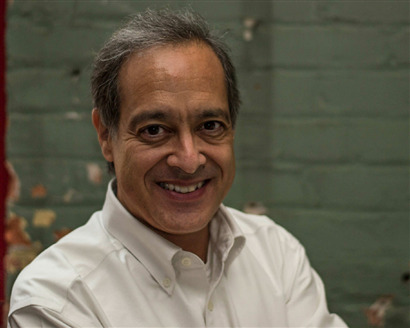 He has extensive experience playing musicals in local equity and non-equity theaterslike Cain Park, Chagrin Valley Little Theater, Fairmount Center for the Arts, The Fine Arts Assoctiation of Wiloughby, the Beck Center for the Arts, and numerous other venues. He started playing in musicals in Jr. High School. He currently plays trumpet in the Solon Community Band. 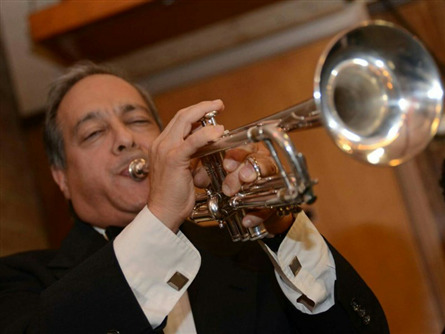 Dan has been teaching trumpet and piano in the Twinsburg area since 2010. Past trumpet students have gone on to play in the OSU, BGSU, and OU marching bands, and have all played in the top bands in Twinsburg High School, including lead trumpet.